Hiring staff should improve your productivity, but many small business owners find their own time quickly swallowed up by payroll and tax obligations as soon as they take on employees. It doesn’t need to be this way. 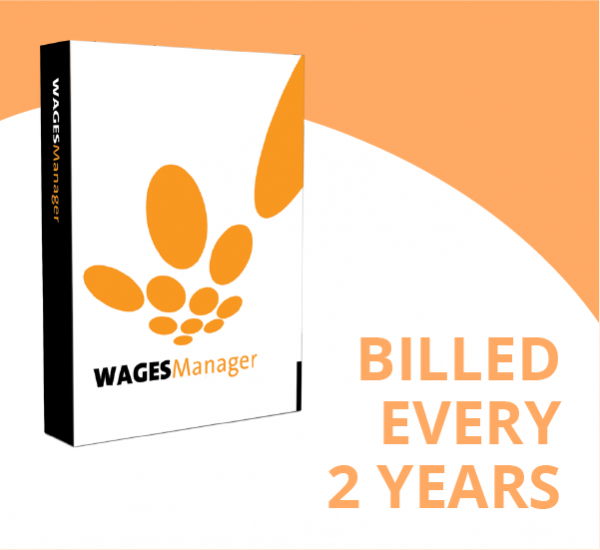 Wages Manager from Cashflow Manager is uniquely designed to protect employers and free up their time by automating as much of the payroll functions as possible in accordance with the Tax Laws and Tax Office rulings. 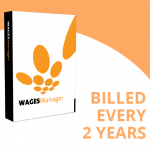 Wages Manager makes your wages, PAYG tax withholding and superannuation obligations simple. Cashflow Manager is designed to run on a PC computer running the Windows platform, however if you are a Mac user, you are able to run the program using Bootcamp or Parallels software.